Nitro Zeus, the alternative rockers from Brisbane, Australia, have released their first single from the upcoming EP ‘i.anomaly’ on 1 March. All Fail is available on Youtube, Spotify and iTunes. 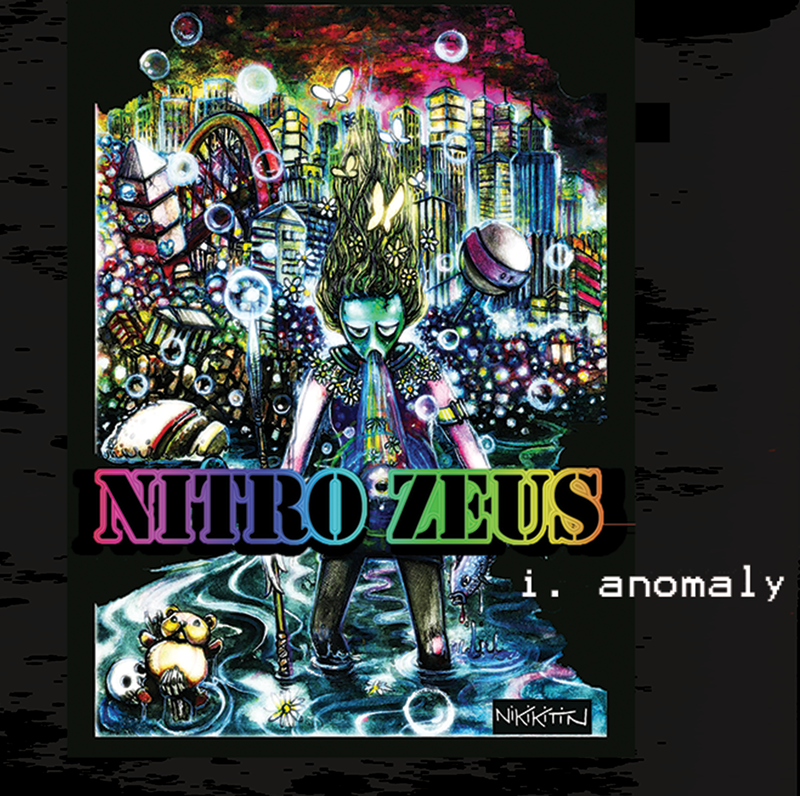 i.anomaly, Nitro Zeus‘ debut EP, will be released on 15 March 2019. The EP brings a diverse range of styles and emotions with 3 new tracks (plus bonus tracks) including the single All Fail. The EP was recorded in 2018 at Studio Truth and produced by Tyson Ruth. i.anomaly blends the sounds and visuals of Nitro Zeus to form the beginning of a narrative which stretches across a variety of media.